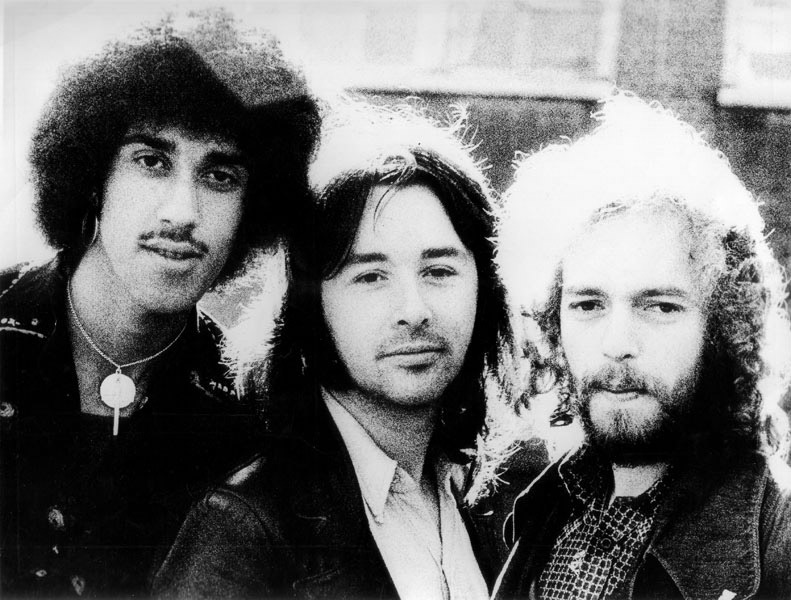 L-R Phil Lynott, Brian Downey and Eric Bell. Marking 40 years since his departure from Irelands greatest known rock band Thin Lizzy, founding member Eric Bell speaks candidly to Danny Carroll about his life. This RTE Radio 1 documentary was produced by Danny Carroll and won a Silver Award at the New York Radio Festival recently.